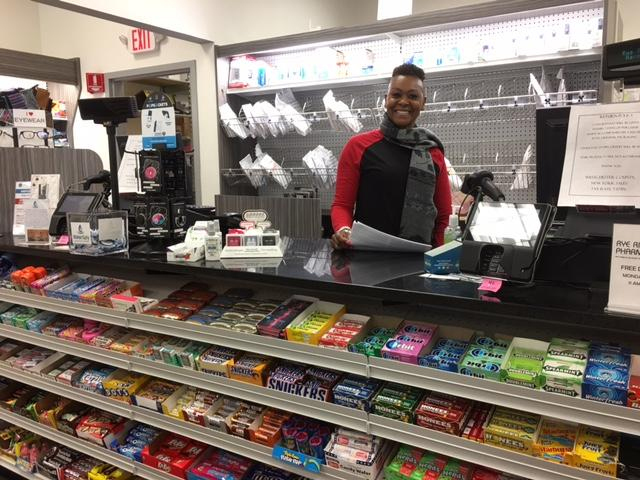 Welcome to Rye Ridge Pharmacy – an independently, family-owned boutique pharmacy located in the Rye Ridge Shopping Center in Rye Brook, NY. The knowledgeable pharmacy staff has over 100 years of combined experience and prides itself on personalized care with fast, friendly service and the highest quality medications. Rye Ridge Pharmacy utilizes state of the art technology to process prescriptions quickly and efficiently, accepts most prescription plans, and offers convenient house charges. Rye Ridge Pharmacy is also a go-to destination for home remedies, beauty products, cards, toys, jewelry and gifts. 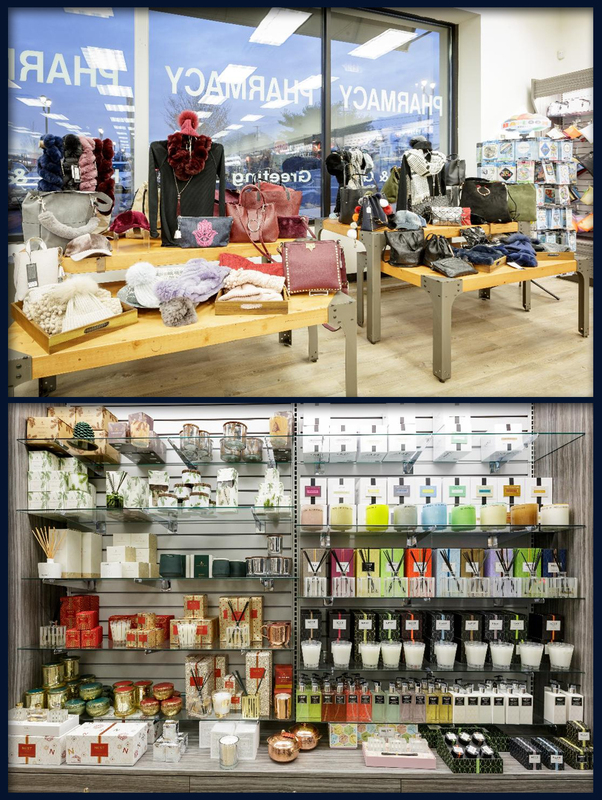 Our extensive selection includes both fashion-forward and traditional products that meet our customers’ needs and tastes. From the most stylish gems to the hot new toy, we are always on the pulse of the latest trends. Rye Ridge Pharmacy is a member of The Rockland-Westchester Pharmaceutical Society, Independent Pharmacy Association, Pharmacist Society of the State of New York and others. Stop in, refill online or call us with any questions you may have!